 Cornwall Plumbing & Heating, LLC installs the most reliable heating systems on the market. We have excellent relationships with our manufacturers, ensuring we get optimal pricing and rebate notifications. All of the systems we install are energy efficient, environmentally friendly and easy to service and operate.